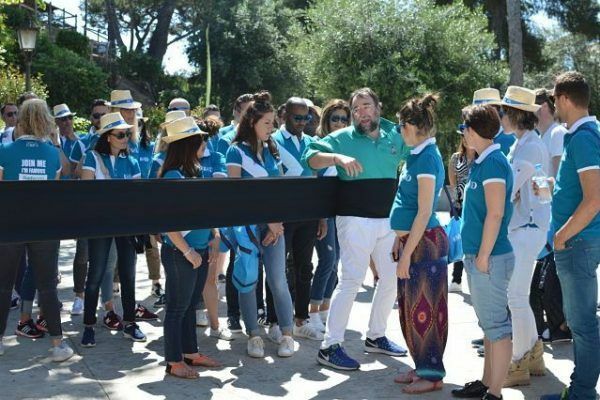 In the end of April, a french incentive organiser contacted us to organise a team building activity for a group of 70 employees from an online leading real estate company based in France. The incentive trip was a reward for the top sellers of the company who enjoyed a 5 days cruiseliner experience. 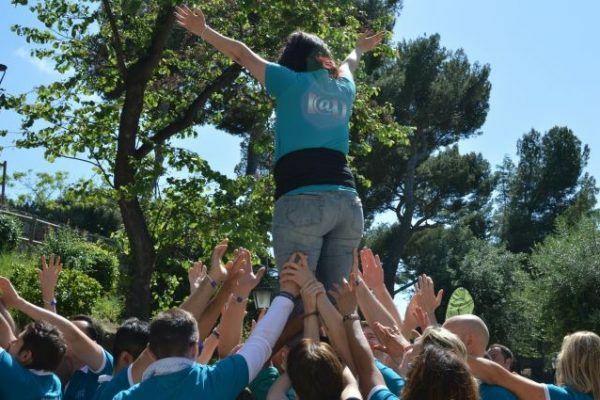 On the 3rd day, they made a stop in Barcelona where Amfivia’s team was asked to organise a short but energetic team building activity that would unite the team. 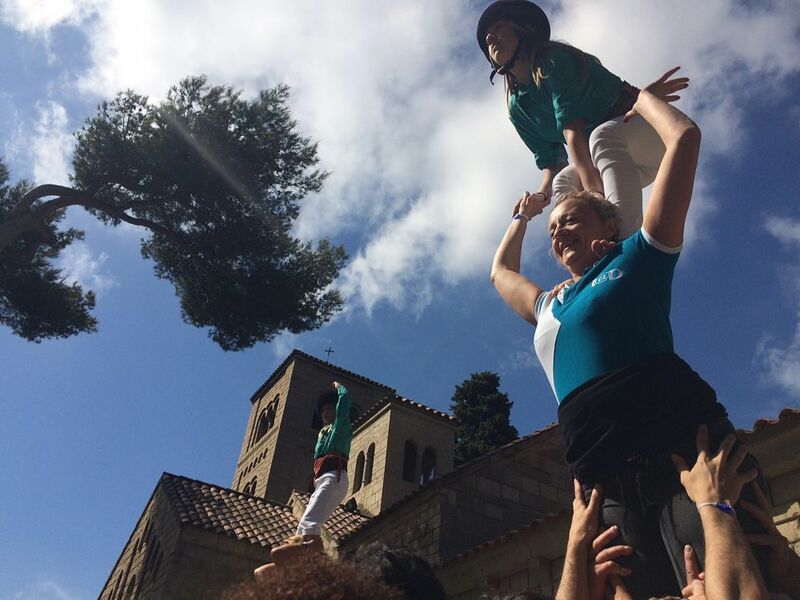 The event was held in a venue of interest related to local culture: the monastery of the Poble Espanyol. 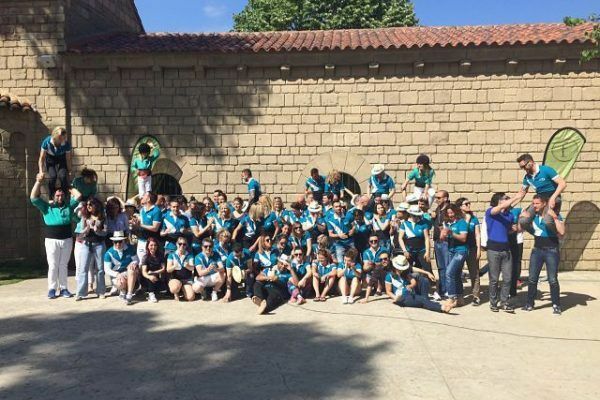 Our client and all the participants were delighted as they felt the experience was in line with company´s team vision. Mission accomplished!